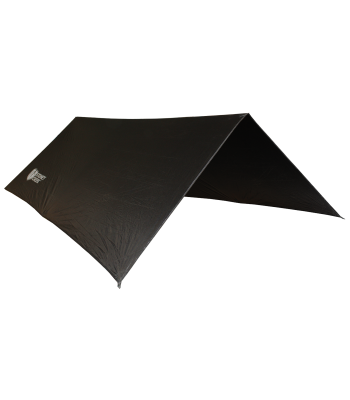 Extreme lightweight fly with reinforced guy points, reflective guy cord and built in carry bag. 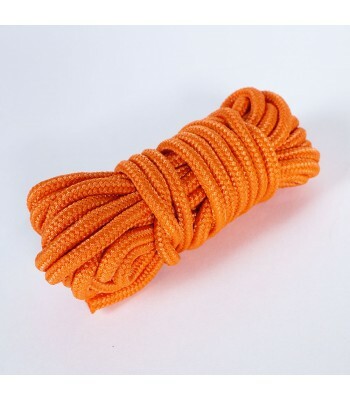 This rope is great for securing loads to your pack, hanging the meat safe or tying things up. 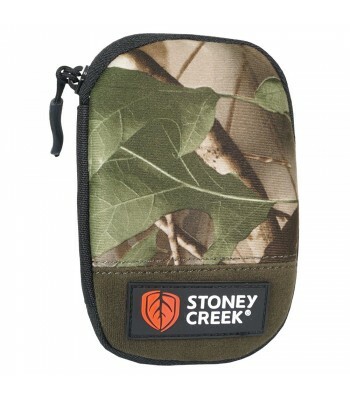 A great way to store your extra ammo, holds 10 rounds in mesh tip holders to ensure that their is no rattle. Designed to suit most standard guns. 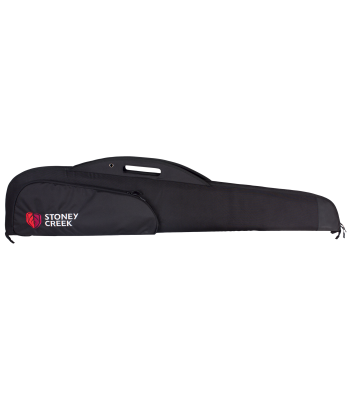 Padded to protect your investment during transport and storage. 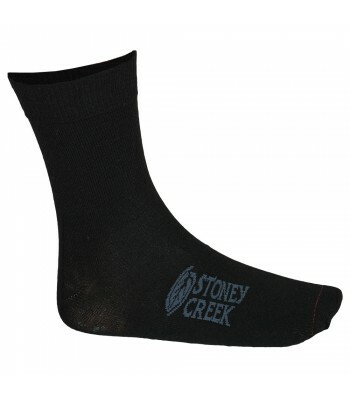 Made with merino wool and spandex webbing which provides perfect fit without restriction.